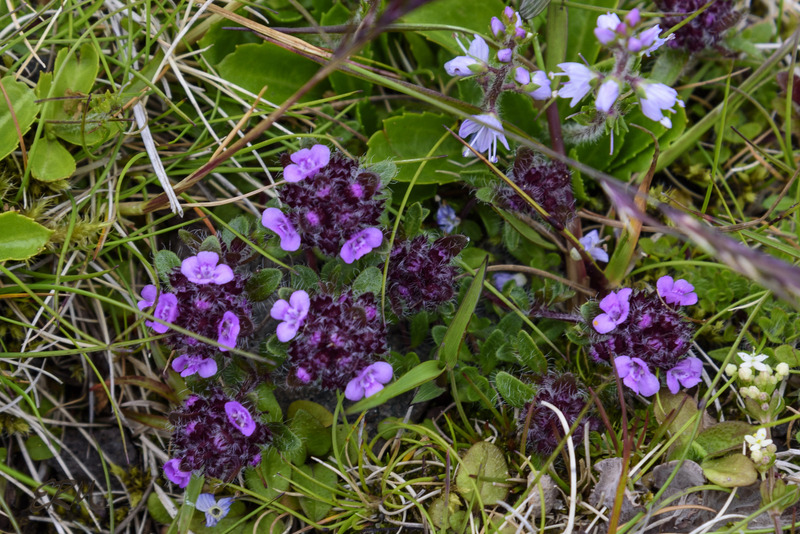 As I’ve mentioned a few times, identifying the wildflowers I found in the Faroe Islands has been frustrating. Impossible in some cases. The fundamental problem is that I didn’t do proper botanizing there in the field. Also I didn’t take the time to get good, clear, detailed photos. 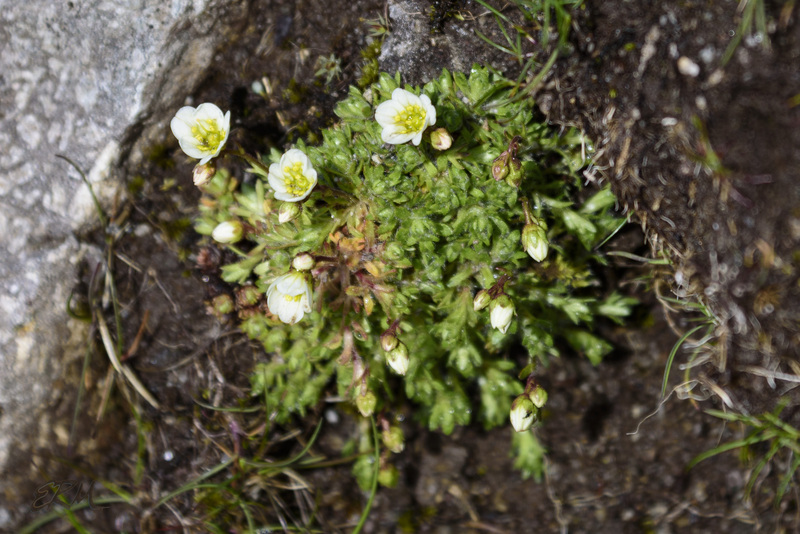 In many cases getting plants identified to the genus level was easy, especially after researching Icelandic flora the year before, but to the species level? Not so much. There are more than 400 species of flowering plants on the various islands; I saw maybe three dozen of them. 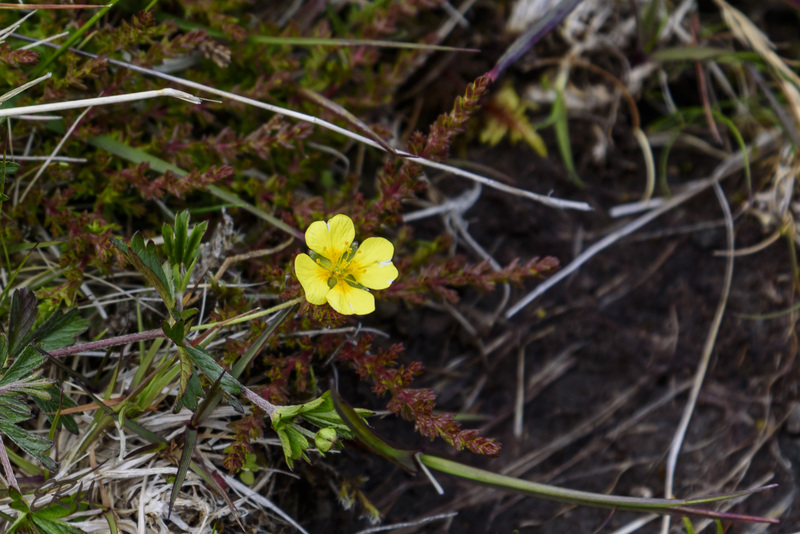 Some of the species, or at least their cousins, are also found in Iceland. But there were some new-to me finds as well. In the Faroes land is considered to be either “infield” or “outfield”, these being, respectively, the fenced-in areas around villages and the land further away where sheep range free. 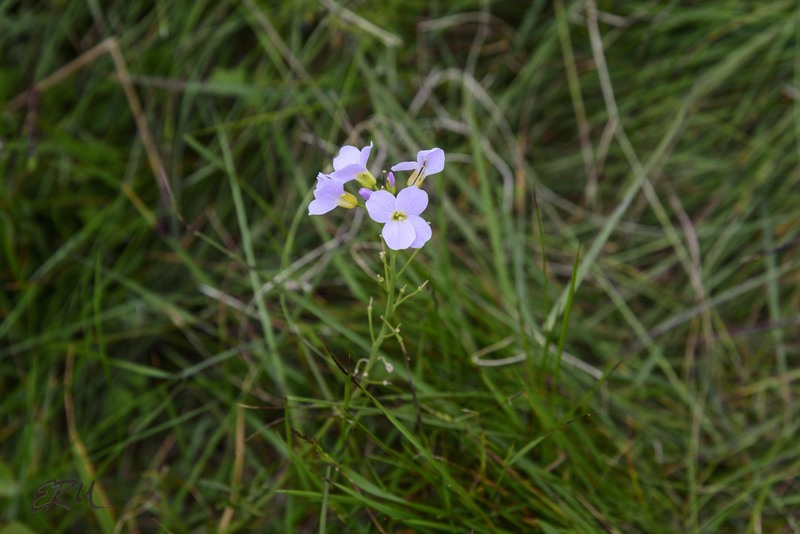 Wildflowers in the outfields tend to be very small, often hidden in rocky places that are protected from browse. 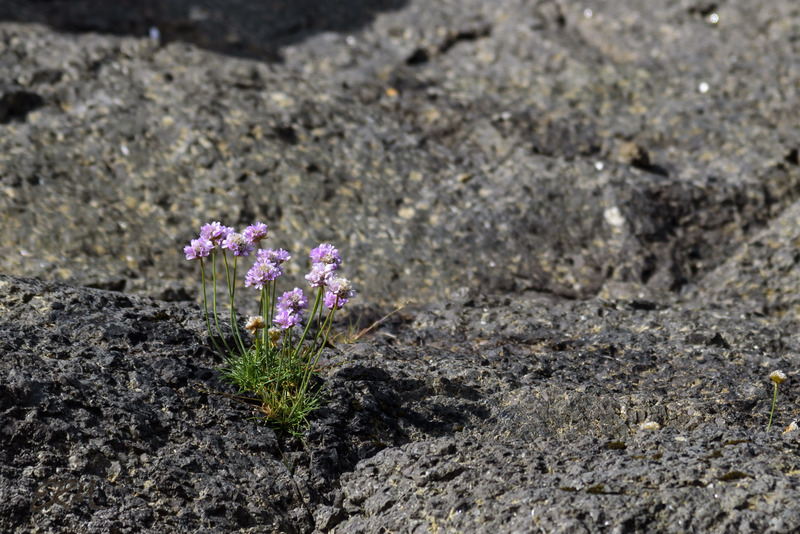 The larger flowering plants I saw were in areas inaccessible to sheep (and humans), for example sea thrift on rocky outcrops with no other vegetation nearby. In the infields it was hard to tell sometimes between wildflower and garden escapee. 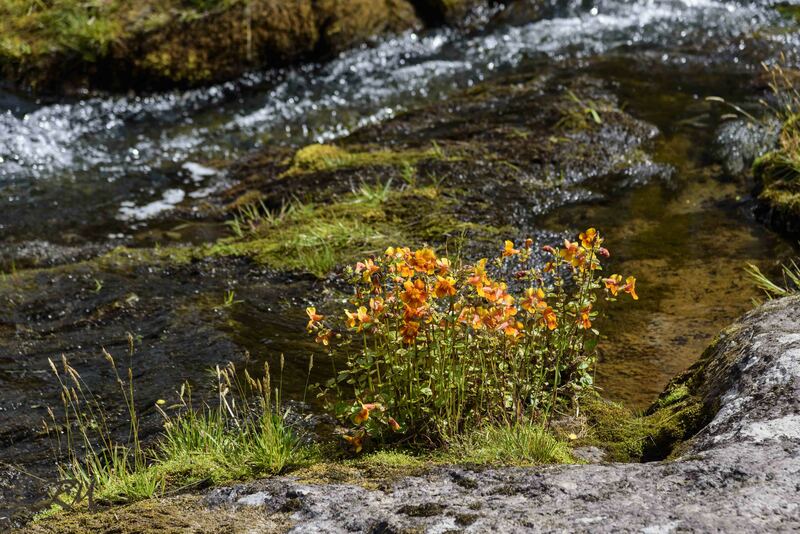 Maybe the difference isn’t important, as about one quarter of the flowering plant species are introduced. The largest variety was in a fenced-in park that had a reforestation effort going. The damp heathland around the planted trees contained maybe a third of all the species that I found.